Construction materials testing and field inspections help to determine the conformance of masonry materials and products to job and product specifications. This helps you prevent costly mistakes resulting from the use of substandard materials or unsatisfactory materials installation. Our construction materials laboratory brings an experienced staff qualified to provide full service masonry testing and field inspection. We have performed quality assurance testing for block, cement, and aggregate producers, building owners, and contractors. Concrete block sampling and testing, masonry mortar testing, grout placement and prism testing are just some of the services we can provide. 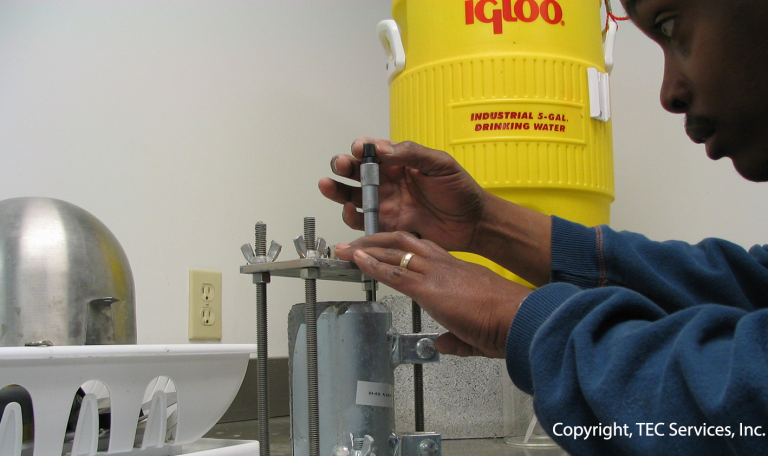 Our masonry testing laboratory is approved and/or inspected by AMRL (AASHTO Materials Reference Laboratory), CCRL (Cement and Concrete Reference Laboratory) and the approved list for US Army Corps of Engineers test laboratories for concrete and masonry testing. Our laboratory accreditations include: ISO 17025, AASHTO R18 and we are an approved laboratory for the US Army Corps of Engineers. 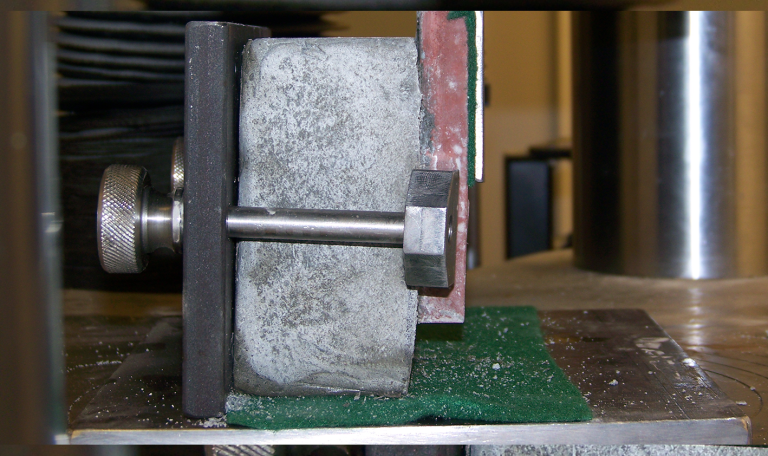 Our list of masonry tests below are ASTM tests that we perform on a regular basis. If a test is desired that is not listed, please call us and inquire for further details.